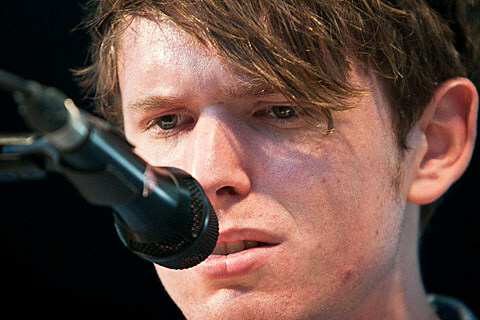 James Blake‘s 2011 fall tour has now expanded a bit, since we initially announced it back in the end of May. A Chicago date, September 29th at Metro has now been added, plus a second LA date at the same venue (the Music Box) on September 19th, following the original but now sold out September 18th performance. Tickets for James’ Metro date have not been posted as of yet. 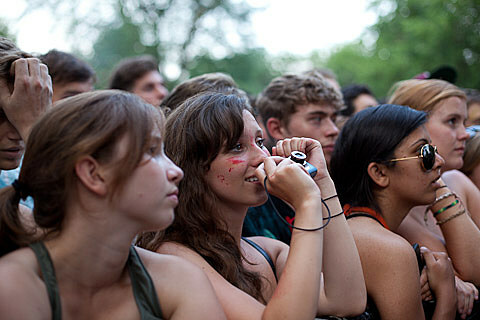 Head to our original tour announcement, for all 2011 dates and more. 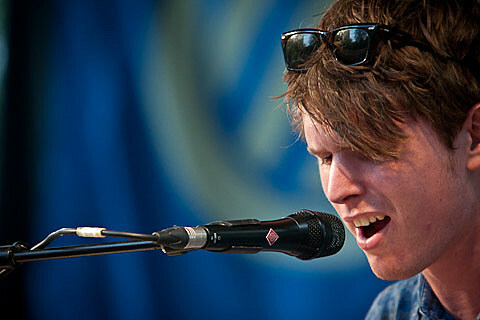 His self-titled debut LP has been nominated for the 2011 Mercury Prize shortlist. 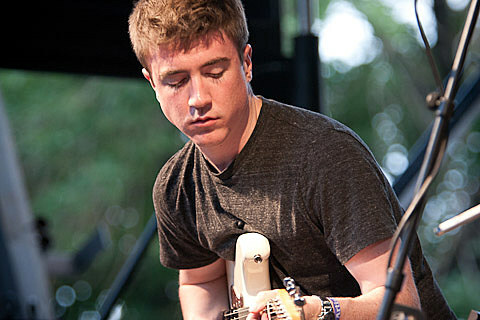 James made his Chicago debut at Lincoln Hall on May 15th, supported by Active Child. 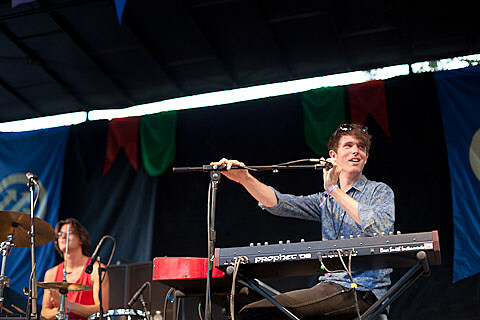 Check out more photos from his performance at the 2011 Pitchfork Festival below..